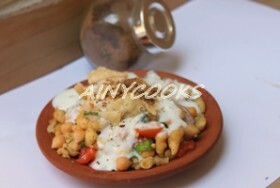 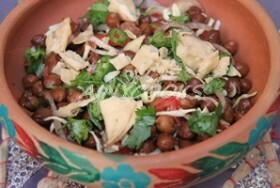 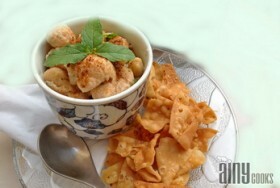 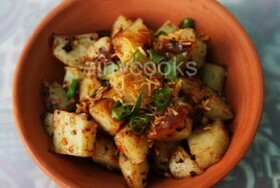 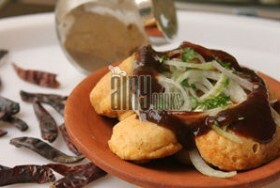 Kurkuray chaat is an Instant hit recipe. 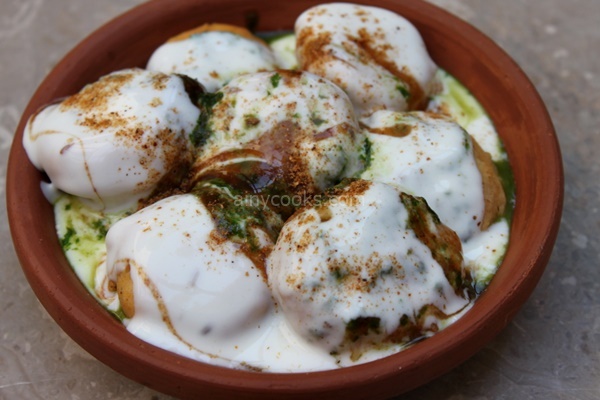 If you want something Chatpata and mazedar than try this recipe. You can… Read More.. 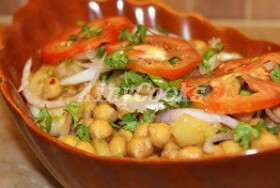 This recipe of chat is one of the famous recipe of chat in Karachi. 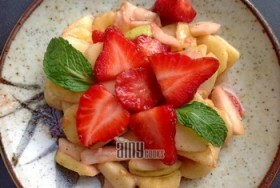 Last year I have tried it… Read More.. 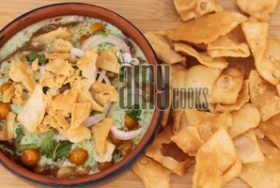 This is a versatile Cream Chaat, which you can make with any fruit and dry fruit’s addition will give a… Read More..
Dhoraji is a famous place in Karachi, where mostly Memon community is living. 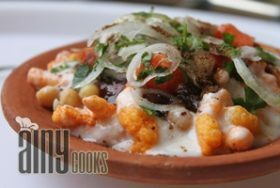 Dhoraji is famous for its Chat ,… Read More..
All those who are resident of Attock City will agree with me that Azad Chat House is one of the… Read More..
Chat is all age favorite. 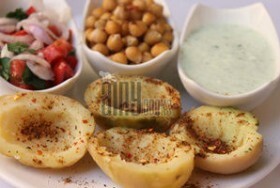 A perfect healthy snack. I am sharing a very different and lip smacking recipe, try… Read More..
Those who are living in Lahore must be familiar with this Chat PAti snack. 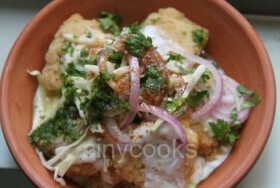 This recipe is Shireen Anwer’s recipe.… Read More.. 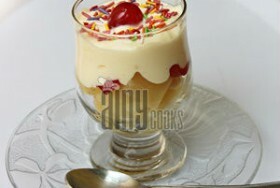 This is a special recipe and different too. Last year I have posted Green masala phulki and you all liked… Read More..
Khate aloo or Potato in tamarind sauce is one of the famous chat recipe in Pakistan. 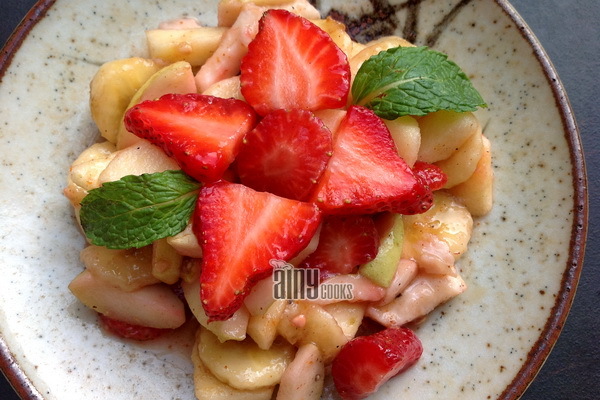 Very easy and delicious.… Read More..
Strawberries are all age favorite, I love to add strawberry with other fruits to make chat. 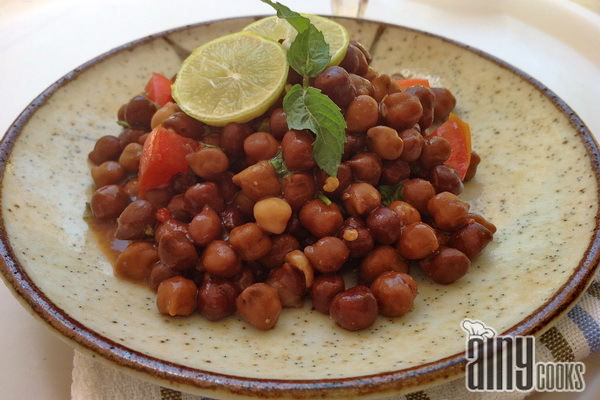 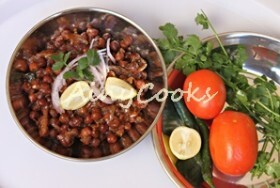 Hope you will try… Read More..
Black chickpea or kala chana chat is one of my favorite, This is entirely different recipe from my last year’s… Read More.. This special recipe was a gift recipe from my family friend Nuzhat Danish, Dahi bondi is all time favorite. 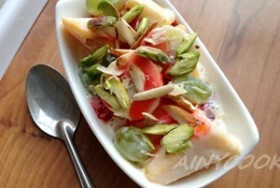 Serve… Read More..